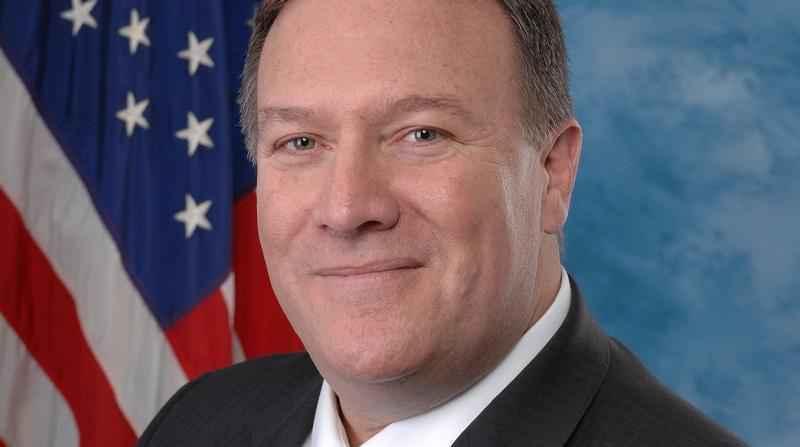 CIA Director Mike Pompeo made a top-secret visit to North Korea over Easter weekend as an envoy for President Trump to meet with that country’s leader, Kim Jong Un, according to two people with direct knowledge of the trip according to a report in the Washington Post. According to sources who spoke on condition of anonymity because of the classified nature of the trip, Pompeo’s visit was part of an effort to lay the groundwork for direct talks between Trump and Kim about North Korea’s nuclear weapons program. Speaking at his Mar-a-Lago resort on Tuesday, Trump appeared to allude to the extraordinary face-to-face meeting between Kim and Pompeo when he said the United States has had direct talks with North Korea “at very high levels.” The president didn’t elaborate.